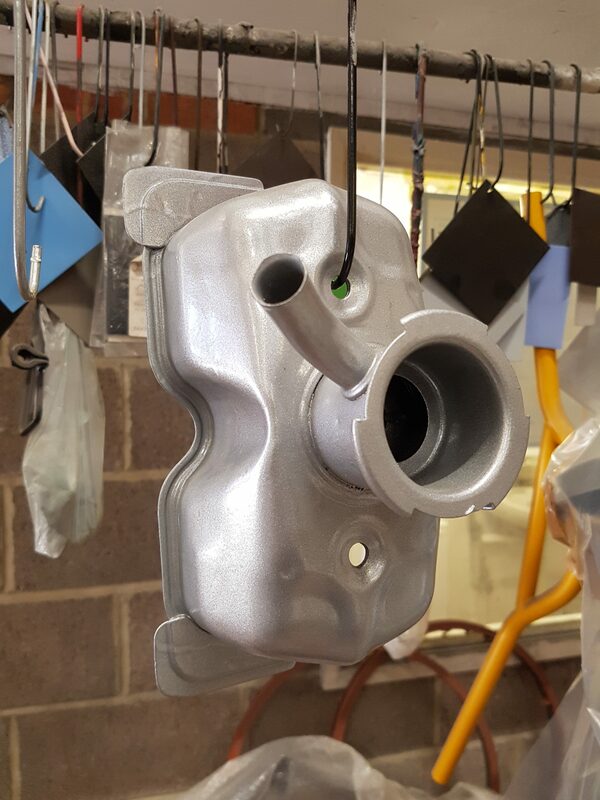 Shot blasting is the perfect preparatory operation for achieving the best surface adhesion for your paint system. Minute abrasive particles are fired under total visual control at your component – gently etching away surface contaminants, our experience allows choice of optimum media type, shape and size. Regardless of size all items are treated and finished in exactly the same way. 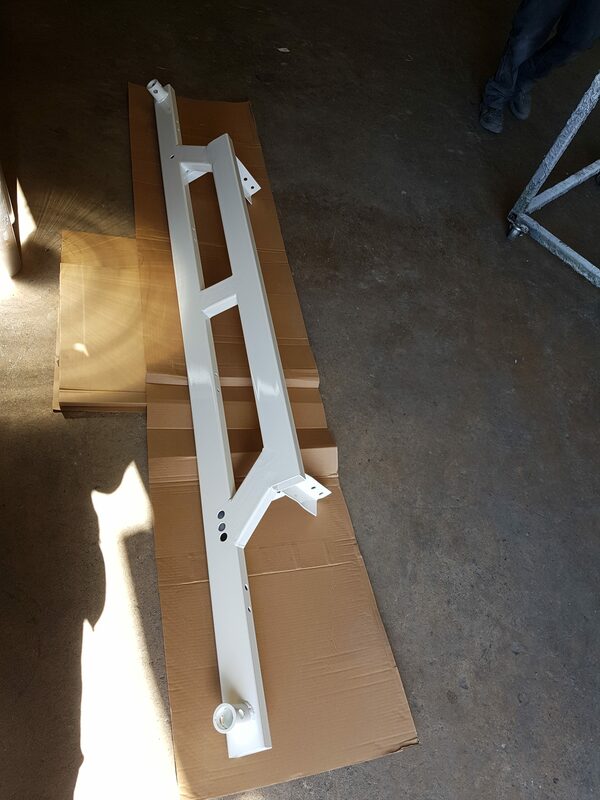 Once the shot blasting process is complete, you may consider Powder Coating or Paint Spraying depending on your requirements. We can, if required, offer non-standard colours matched to samples supplied by the customer.